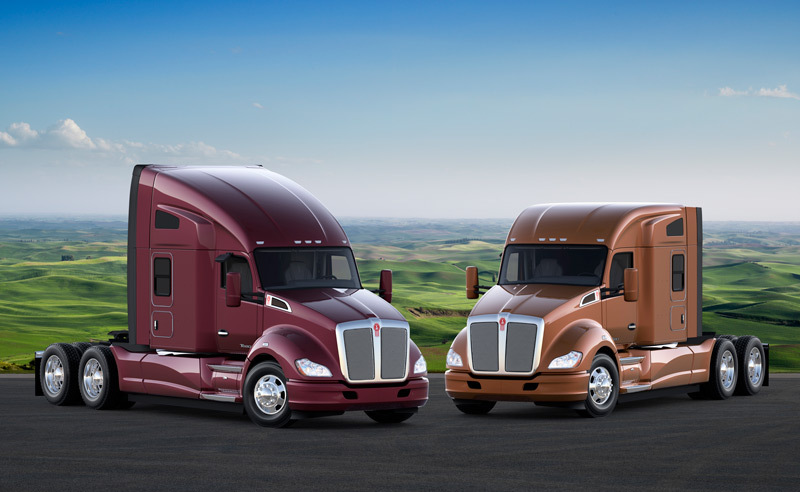 Lease Rates | Sioux Falls, SD | North American Truck & Trailer, Inc.
We offer full-service leasing packages that can be customized to fit your needs. Call us, or fill out the Contact form to get more information about our leasing programs and how we can help you. Maximum Miles per week: 2,200. Overage is $0.10/mile. Maximum Miles per week: 1,000. Overage is $0.10/mile. * January - August: Minimum 1 month rental. ** September - December: Minimum 3 month rental ($3,900) rented any time. Full payment required. All rents start on the 1st day of the pickup month.